It’s that time of the month: Facebook updates. Facebook recently announced three changes that are taking effect now. The updates are for Custom Audience, image link ads, and ThruPlay. There are several updates related to Custom Audience. First, Facebook is restoring audience size estimates for most Custom Audiences you upload to Business Manager. Second, when using a Custom Audience, all terms must be accepted per user across ad accounts in Business Manager. Third, all advertisers creating or using Custom Audiences must have a Business Manager account. Now all image link ads will accommodate up to 1:1 ratioed creatives, such as images and videos. 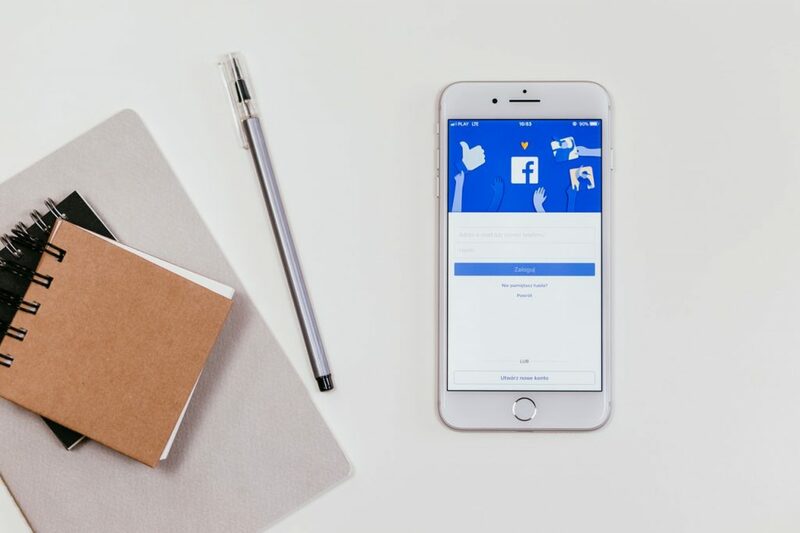 According to Facebook, this update will keep the consistency across all ad format and platforms, help advertisers have more creative flexibility, and drive better performance. All advertisers creating ads in Ads Manager will see a recommended image specs of 1080 x 1080 pixels, 1:1 image ratio. ThruPlay, which rolled out in September, allows advertisers to pay only when users view their ads in their entirety or when they are viewed for at least 15 seconds. The release was limited to certain countries until now. ThruPlay is currently available globally. 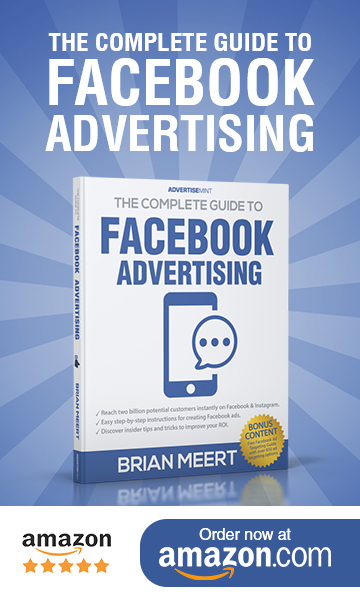 Facebook often announces updates to its advertising platform—keep your eyes peeled for more.